In March 1989, Golden Fried Chicken was purchased by an investment group whose involvement was strongly supported by the Golden Fried Chicken franchise community. Since then, the chain has experienced steady growth with new restaurants opening throughout the region, bringing the chain-wide total to over 120 stores. 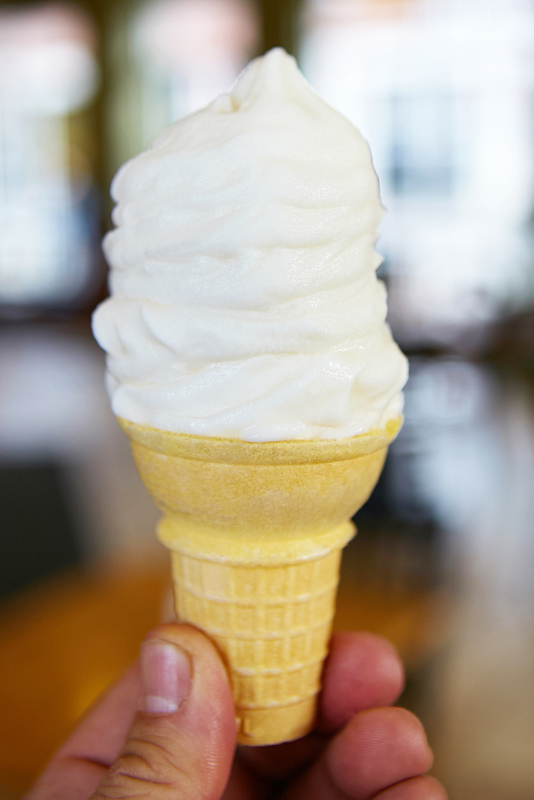 It's been over 40 years since the first Golden Fried Chicken opened in San Marcos, Texas. 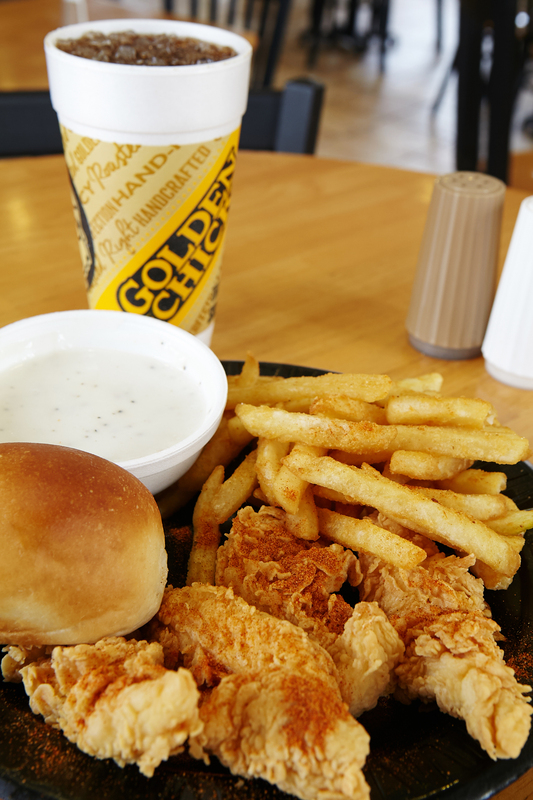 We feature the best fried chicken, our Original and Still the Best™Golden Tenders, Golden Roast, salads, and the best sides in the business. 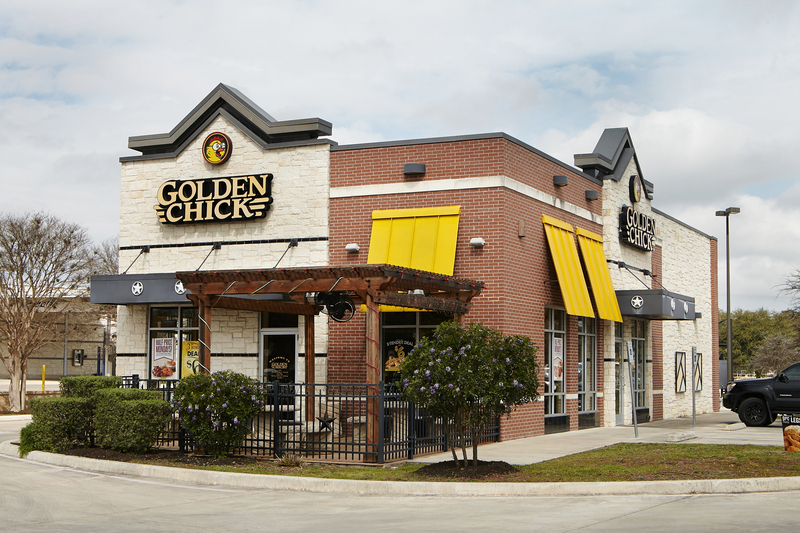 We invite you to visit and enjoy Golden Chick today.